Pack of 5 white pillar candles to keep in case of emergency power cuts etc. Each candle will burn for 30 hours. 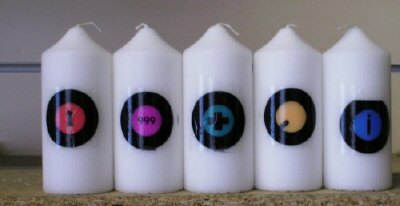 Each candle approx size is 80 x 50 mm. They are free standing and stable. Eye catching government symbols on each to remind you they are for emergency's !